Taking care of the trees on your property is no easy task. You may think that the trees mostly take care of themselves, but if you leave your trees unattended most of the time you will reach a point where you have overgrown branches, damaged limbs, sick trees, limbs growing dangerously and other issues that can be challenging for you to address. Instead of just letting your trees go, it may be a good idea for you to have a service come in and take care of them for you a couple of times a year. 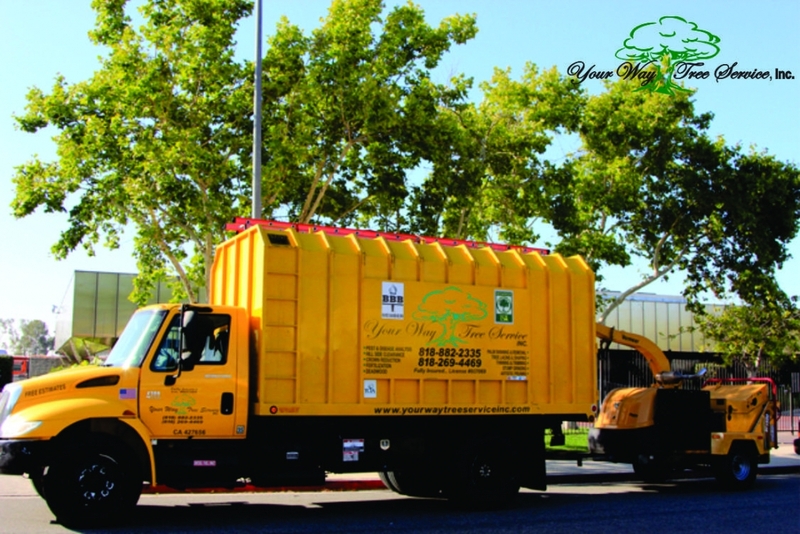 When you hire a tree service in Agoura Hills you can expect to get high quality help and services to keep your trees looking their best. A service is going to come to your own for an initial consultation before they actually begin any work on your property. Someone will come out to survey the area so they can take a good look at the trees that you have and see if there are any particular issues that may need special attention. It may be you have a large tree that has branches looming over your roof or your power lines. Perhaps a couple of your trees are damaged from a recent storm and need areas trimmed back or removed. You may even have diseased trees that need treatment or need to be taken down safely. A service can help you with any or all of these issues after they have inspected everything. 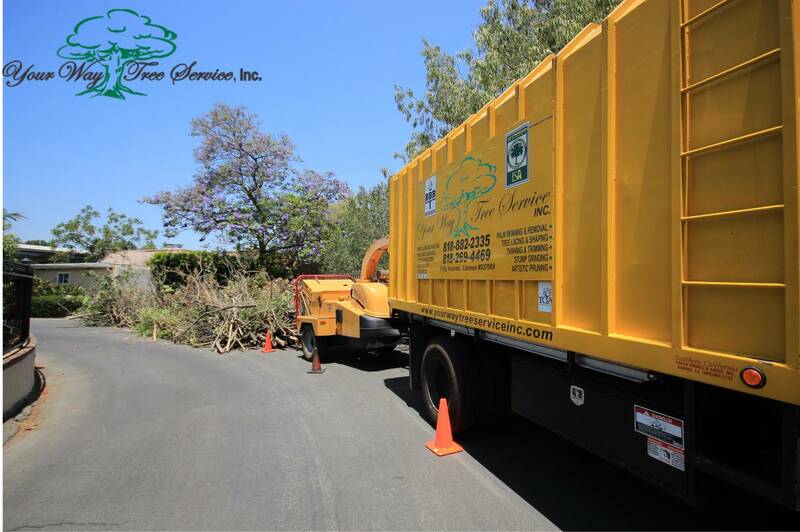 Once an initial evaluation has been performed and you have been giving the findings, a professional tree service in Agoura Hills can then make arrangements to have personnel on your property to do the work needed. Depending on the amount of work and type of work that is needed there may be several people doing the work for you. They may need to bring specialized equipment or tools to aid with the removal of limbs, branches, debris or even the tree itself. They will also bring any vehicles that may be required to reach higher areas safely. When you hire a tree service in Agoura Hills you know that you will get quality work and your trees will end up looking their best. Invest the time and money by giving Your Way Tree Service, Inc. a call at 818-882-2335 and get your trees back to the health, grace and stature that enhance your property the most.